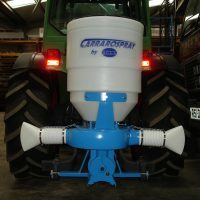 These OCLL sprayers have been sold by us for many years as an economically priced range of sprayers. 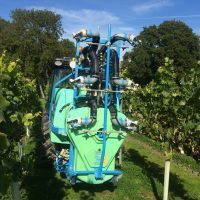 They are well built and use good quality AR diaphragm pumps giving many years’ service and reliability. 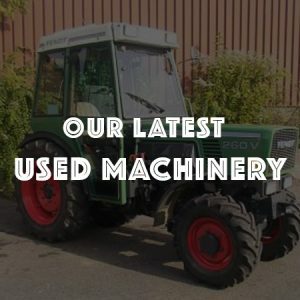 Modern design with smooth lines means the machine is gentle passing through crops. 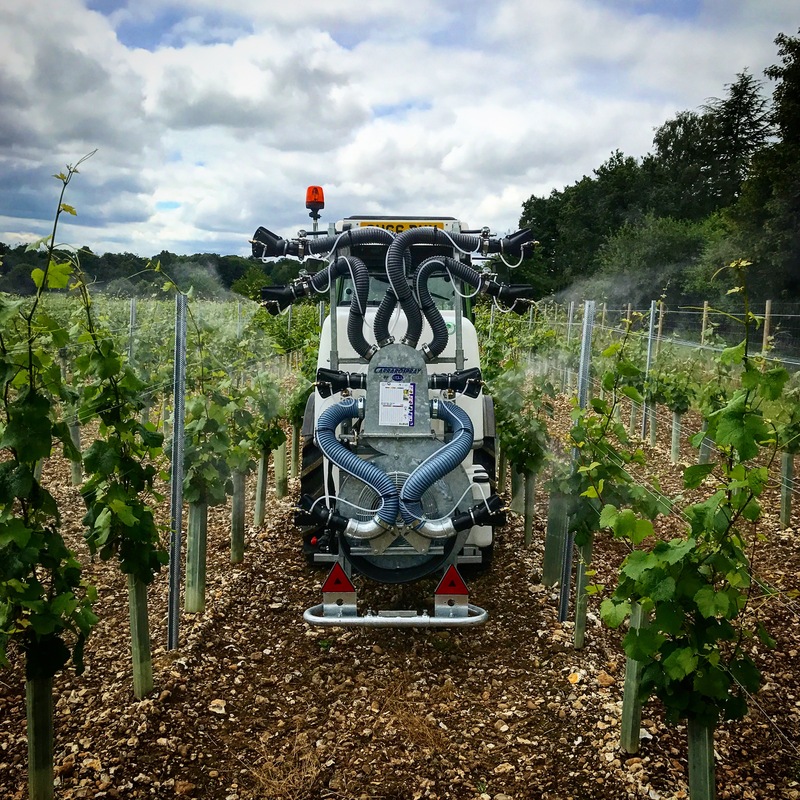 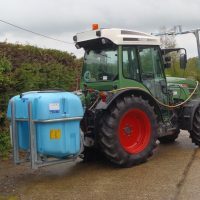 This ‘NPA’ true directional mounted sprayer is suitable for use in top fruit, vines and other fruit including raspberries. 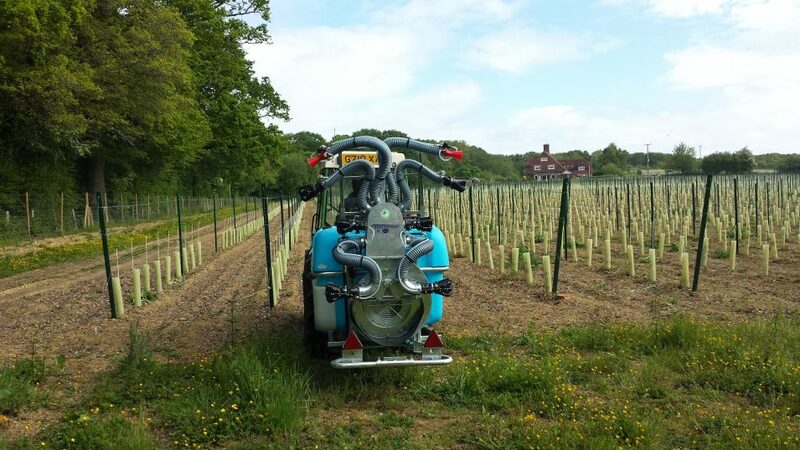 The air assisted nozzle system ensures even distribution and penetration of the spray through your crops. 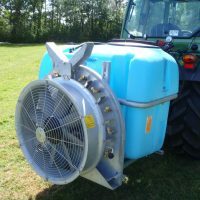 Available in 400, 500 or 600 litre tank capacities.